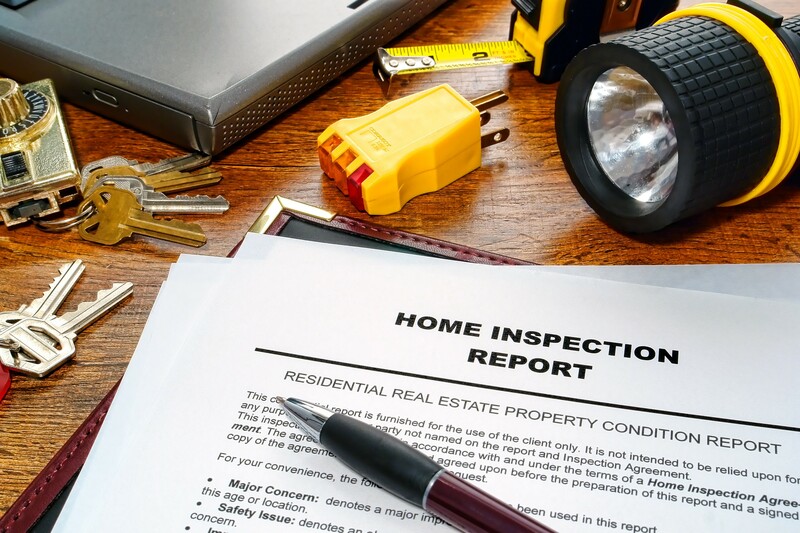 We always recommend to our clients getting ready to list their home to first have a licensed home inspector conduct a full inspection of the property. The money spent on an inspection is a wise investment and can ultimately actually save you money but more importantly, spare you a great deal of stress during the home selling process. Read on to find out how. AVOIDS SURPRISES: It's better for a seller to know in advance any deficiencies that would be detected later anyway. The seller will have more time to get the problems taken care of, and often a homeowner or handyman can fix the problems quickly and cheaply. If a seller is going to have to pay for repairs it's best to do it in your own time frame and with your own service people, and your home will show better too. MINIMIZES DELAYS or CANCELLATION OF A TRANSACTION: Many a deal has been protracted or killed due to unexpected revelations on inspection. Sellers can often be offended at what a buyer's inspection will detect, but are not as emotional when their own inspector points out the identical problems. BUYERS LOVE A MOVE IN READY HOME: When buyers and Realtors read on the MLS "inspection has been conducted and defects/deficiencies corrected", they are more apt to view the home. It also helps establish an element of trust between buyer and seller. It shows the buyer and their agent that you have been proactive. LESS STRESS: All the "unknowns" have been removed with a pre-inspection. The pre-listing home inspection will help eliminate "buyer's remorse" that can often occur after a buyer's inspection reveals a number of potentially scary deficiencies. Homes that have a pre-listing inspection generally sell faster and have fewer inspection-related issues to negotiate, enabling a smoother transaction. ASSIST THE INSPECTOR: You can assist the inspector during the inspection, something that's not typically done during a buyer's inspection. This can streamline the inspection process. If you’re thinking about selling your home, contact Tom & Sue Demogenes CapeWaterfrontLiving to discuss further. We can recommend a reliable, trusted home inspection company who will help you ensure you’re presenting your home in its best possible condition. To search properties in Cape Coral or to contact us, visit our Cape Coral waterfront home page or call 239-357-6118.